There’s something unnerving about change. How many times have your gone to your favorite coffee shop only to find that they have moved the cream and sugar counter and it has altered your perception of the place. No matter that the change made total sense and even made it easier for you grab the half and half and dash out the door. The reason people resist change is because they like to have their expectations met and what they perceive as change often comes in the form of inconsistency. Prospects and clients like to know that when they do business with you, it will occur in the same manner they expected each and every time. The level of service, the delivery, the quality and, yes, even the bill needs to meet their expectation. 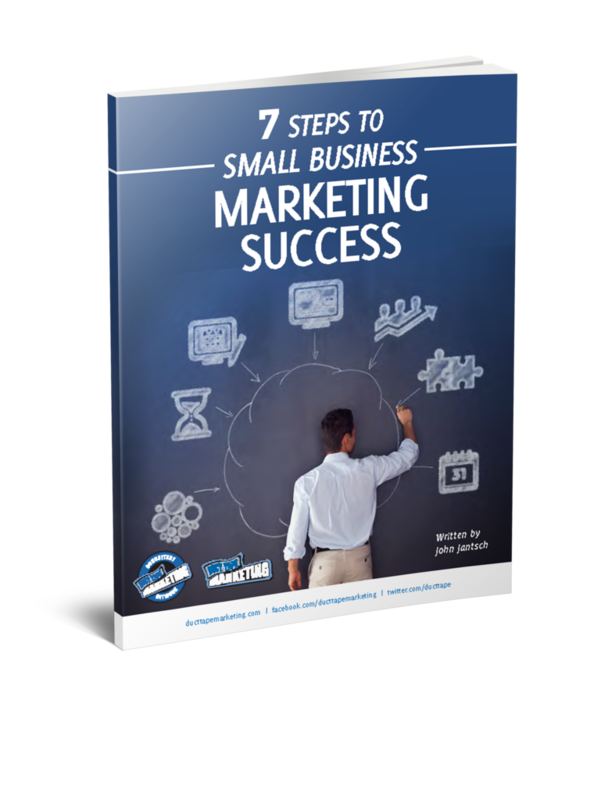 One of the ways that small businesses tend to break this routine is in their marketing and communications materials. One is blue, the other is red, one uses this font the other another. One brochure was designed by Aldo the other hacked together by Chuck. I don’t know that you need fabulously designed brochures and web sites as much as you need a consistent image that your prospects and clients can come to recognize and expect. This goes for everything. Spend the money to get a good basic look (think StockLayouts too) and then carry that look to every document, sign, email, web site, form, presentation and uniform. Create a very simple, one page even, standards manual so that everyone in your organization knows what every scrape of paper should look like and then police it. Inconsistency breeds doubt and small business owners can’t afford doubt. Having said that, it doesn’t mean you can’t ever change, just make sure you change everything!